You see the title of this blog, right? Martha Reynolds……writes. Yeah, only not so much these days. I was considered prolific after releasing five books in two years. And I agree, it was indeed an accomplishment. I wrote nearly every day, and am proud of the novels I’ve written and published. A few months ago, I accepted a per diem position at a local agency, and have been working generally two or three days a week. I love it – not only for a little extra income (what? you mean I haven’t hit the bestseller list yet? ), but because it gets me out of the house and among people – really nice people. Writing is a solitary experience, sometimes too solitary. But working outside the house means not writing. Can’t do both, and this work is important. When I arrive back home, I’m usually not able to find the time to write. So, the holiday-themed romantic comedy that I’d hoped to have ready by November may not be ready. And that’s okay. Really. Because if I’ve learned anything over these past two years, it’s that rushing a book to publication always means disaster. Meanwhile, we pack up summer and welcome autumn. This is my favorite time of year, even with the shorter days. Socks, fleece, the smell of wood fires burning. Soups and stews and nesting. It seems that the days fly past, don’t they? Better make each one count. 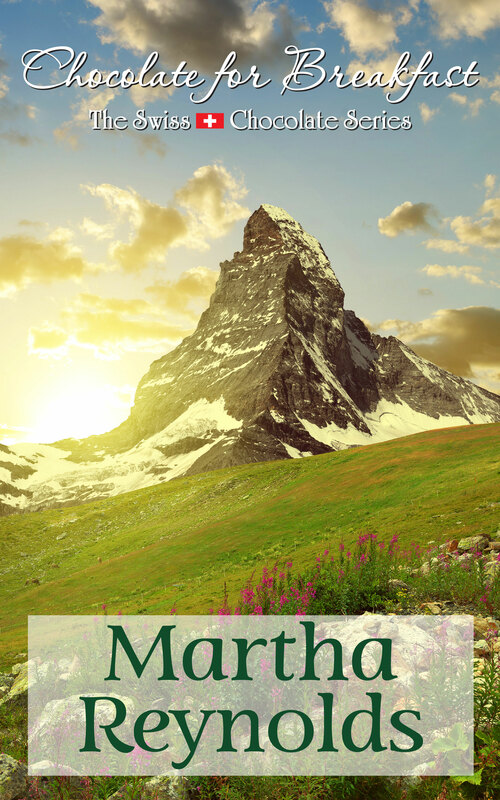 Gotta agree with you Martha about rushing a book to publication. I almost did that with one work in progress, and decided to shelve it for about 4 months. Additional research and reflection will make the work in progress a much better book! Five books is a major accomplishment. You should be proud…I am proud of you, too! 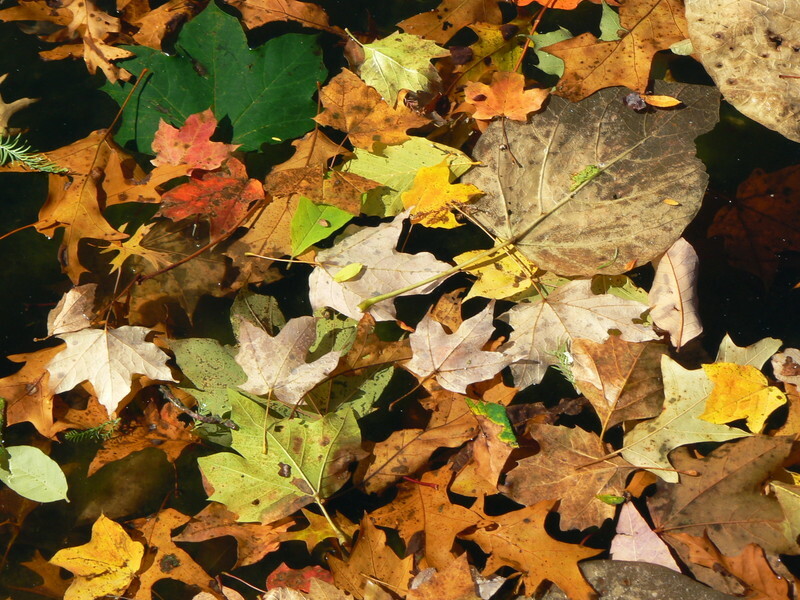 For every season, there is a purpose. Sometimes the purpose isn’t writing. Hard to believe, I know. You are so wise to have figured this out and to not pressure yourself to try to do it all, all the time, in all seasons. There will be times for writing again. For now, I am glad to see you’re enjoying this time for what it is. Mmmm… soup. My time will come, Brea, yes. Not at this moment. I will find my balance eventually! There is a time and a season for everything. I hope you enjoy this time and season in your life. That’s the key, isn’t it, Ann? Thank you.